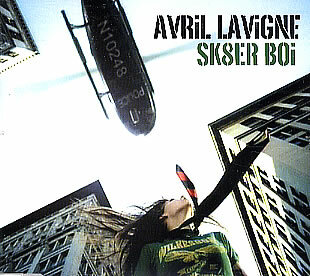 Sk8er Boi Lyrics (Avril Lavigne) - This is the original lyrics of the song Sk8er Boi Avril Lavigne, songs that are on the Let Go album (2002)! does you see now what he's worth? how we rock eachother's world?